A stunningly imaginative novel about the Cold War, the Russian space program, and the amazing fraud that pulled the wool over the eyes of the world. It's 1964 in the USSR, and unbeknownst even to Premier Khrushchev himself, the Soviet space program is a sham. Well, half a sham. While the program has successfully launched five capsules into space, the Chief Designer and his team have never successfully brought one back to earth. To disguise this, they've used twins. But in a nation built on secrets and propaganda, the biggest lie of all is about to unravel. Because there are no more twins left. Combining history and fiction, the real and the mystical, First Cosmic Velocity is the story of Leonid, the last of the twins. Taken in 1950 from a life of poverty in Ukraine to the training grounds in Russia, the Leonids were given one name and one identity, but divergent fates. Now one Leonid has launched to certain death (or so one might think . . .), and the other is sent on a press tour under the watchful eye of Ignatius, the government agent who knows too much but gives away little. And while Leonid battles his increasing doubts about their deceitful project, the Chief Designer must scramble to perfect a working spacecraft, especially when Khrushchev nominates his high-strung, squirrel-like dog for the first canine mission. 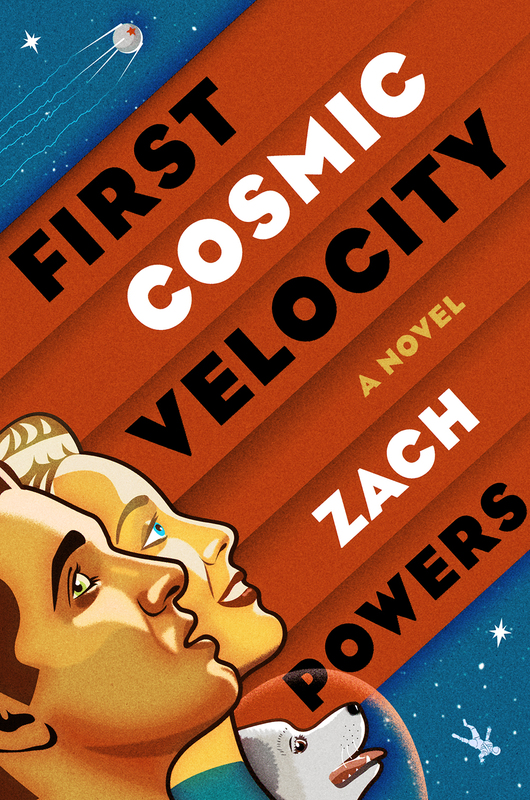 By turns grim and whimsical, fatalistic and deeply hopeful, First Cosmic Velocity is a sweeping novel of the heights of mankind's accomplishments, the depths of its folly, and the people--and canines--with whom we create family.